At the Google’s I/O conference this week, the company announced Google Daydream – a new, high-end mobile VR platform. 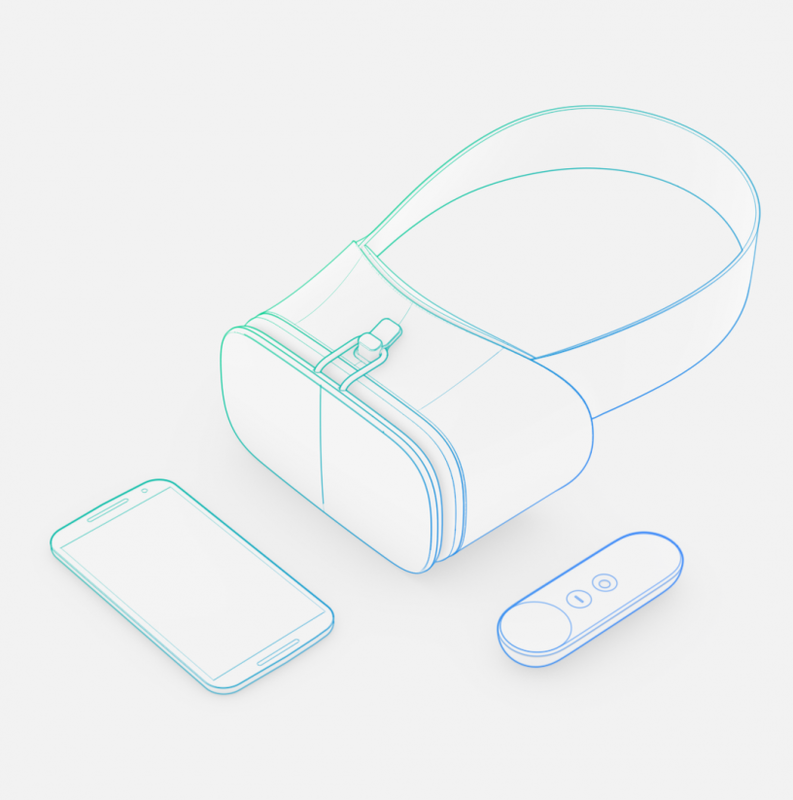 Google Daydream is not a new VR headset; rather, it is an overall label that covers the end-to-end experience of Google’s vision for Android-based VR. This includes new smartphones, new headsets, the app ecosystem, and a new controller. This new controller looks like a small and simple remote control, with multiple buttons as well as motion input. 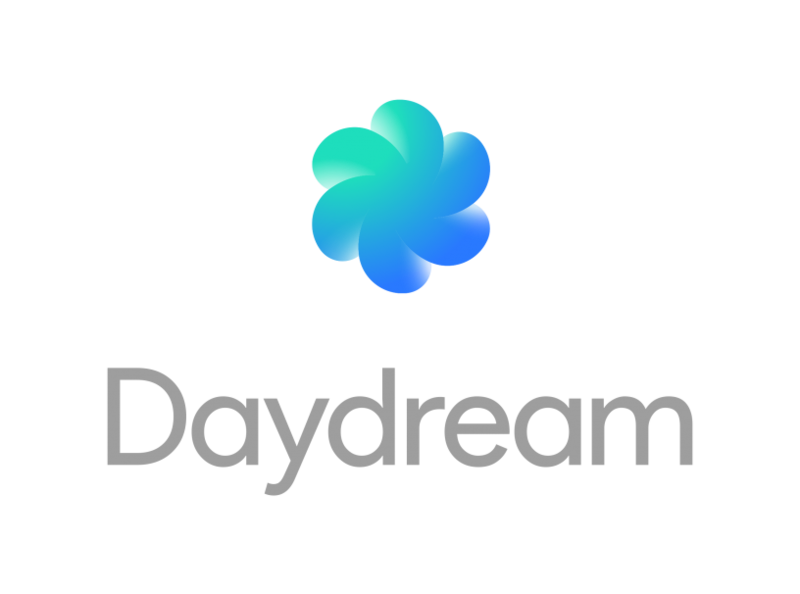 A new frontend, called Daydream Home, is what Google is introducing to act as the unified place to browse and download Android VR software. A number of smartphone manufacturers have partnered with Google to develop VR-ready smartphones to support Google’s new Android N operating system. Android N is the latest version of Android, and Google’s head of VR, Clay Bavor, mentioned in his keynote that this version of the OS will be getting a VR mode. Google Daydream will be releasing later this year, but developer access should be live now. Though Google Daydream itself is not a new headset, Bavor did mention that Google is developing its own VR headset to support the Daydream platform, but no further details were offered.